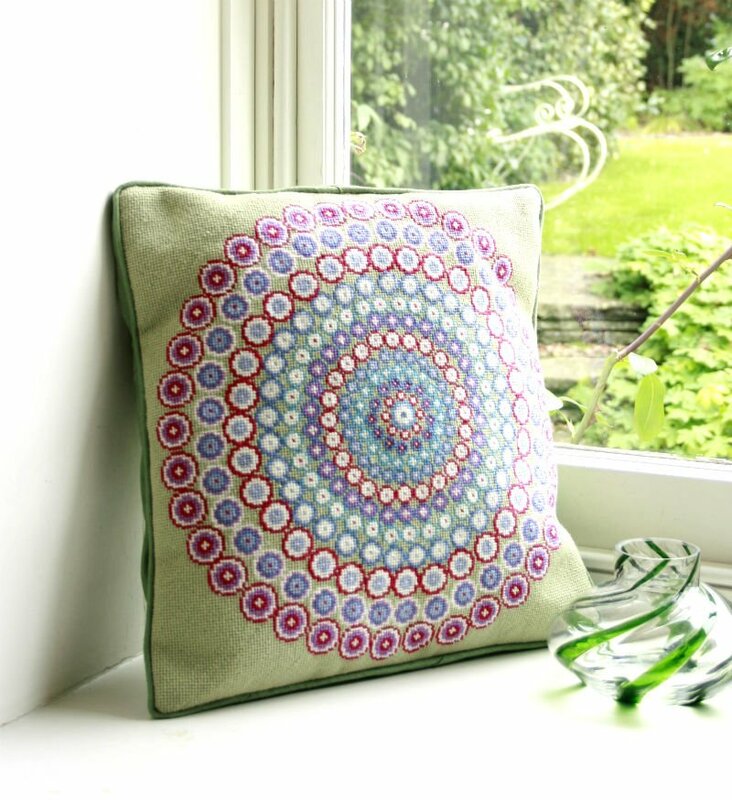 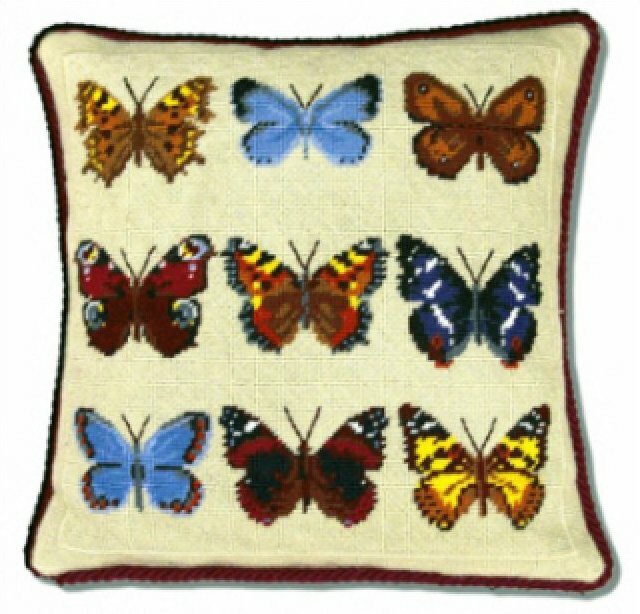 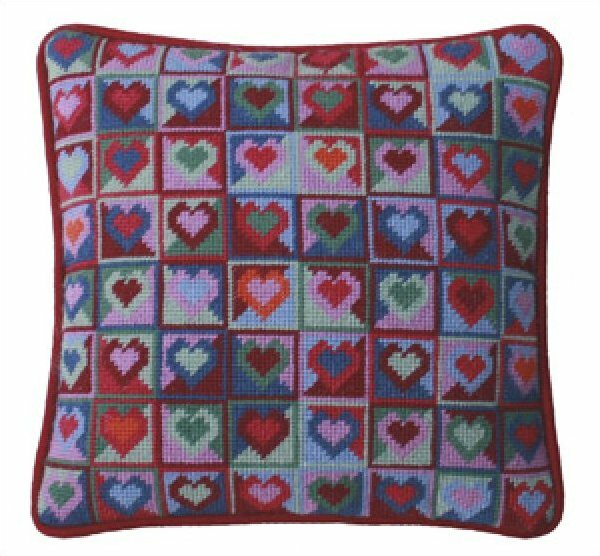 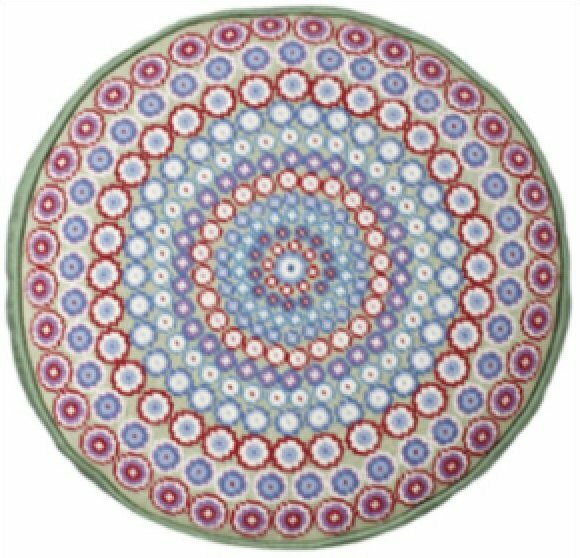 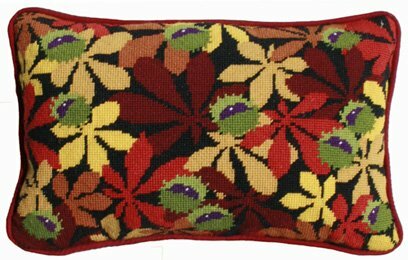 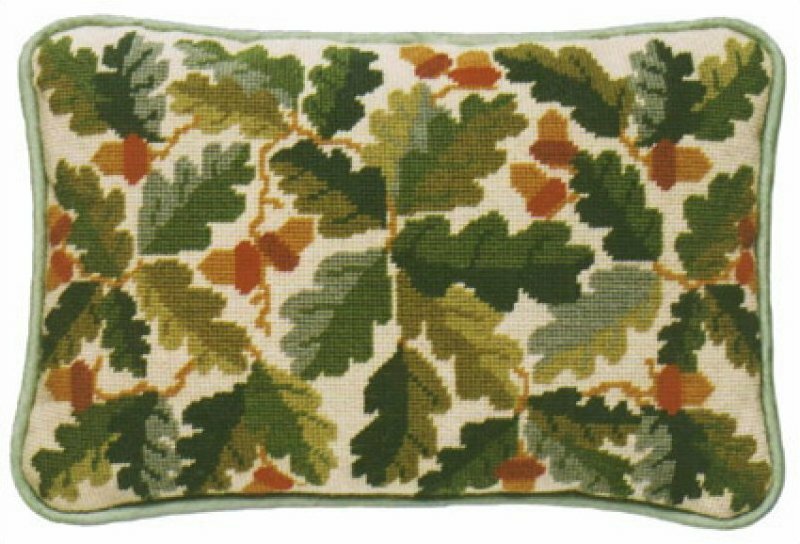 One Off Needlework Designs of England make classically beautiful needlepoint tapestry kits. 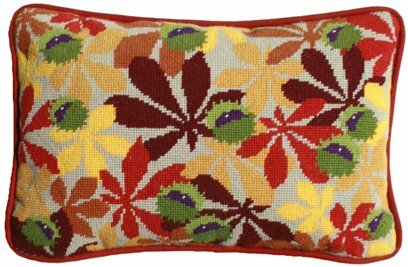 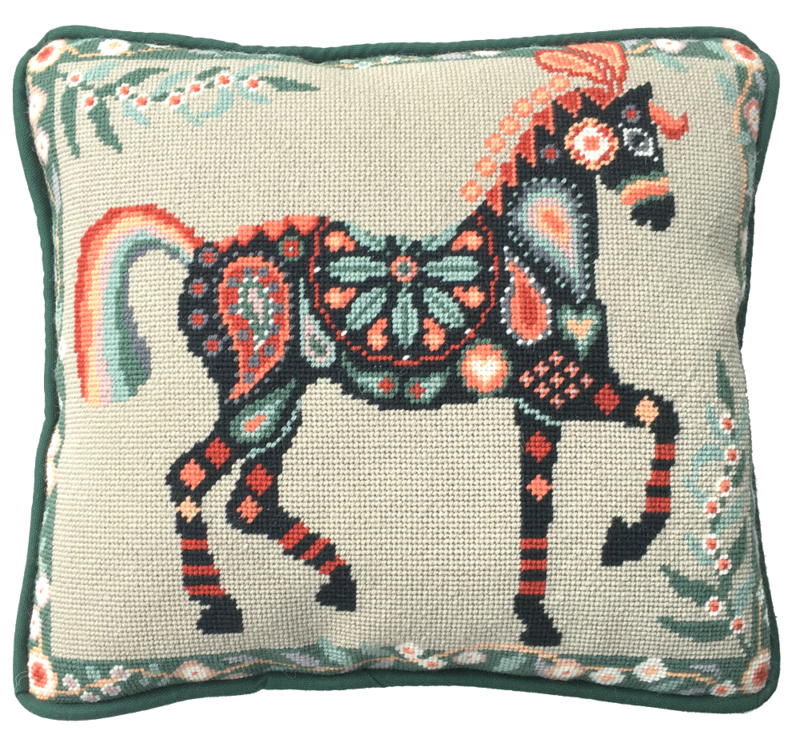 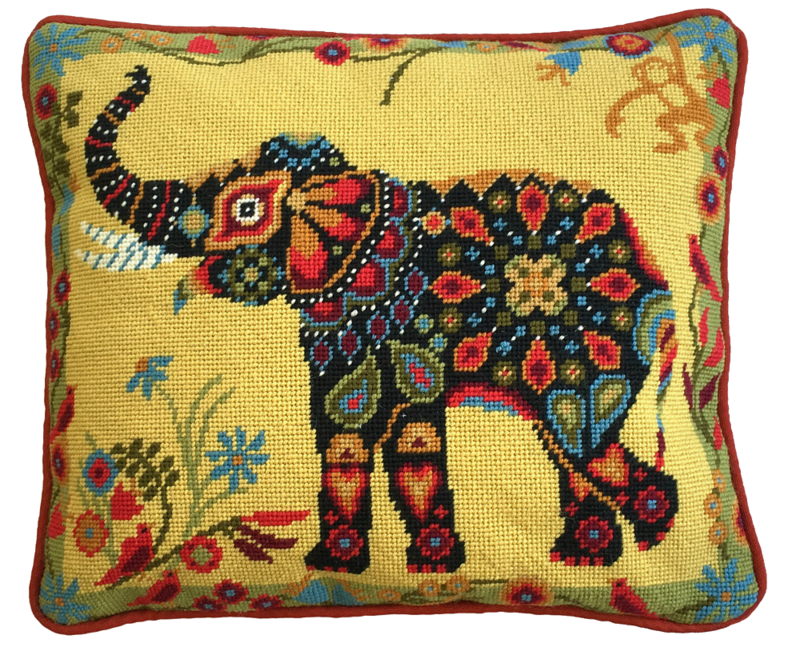 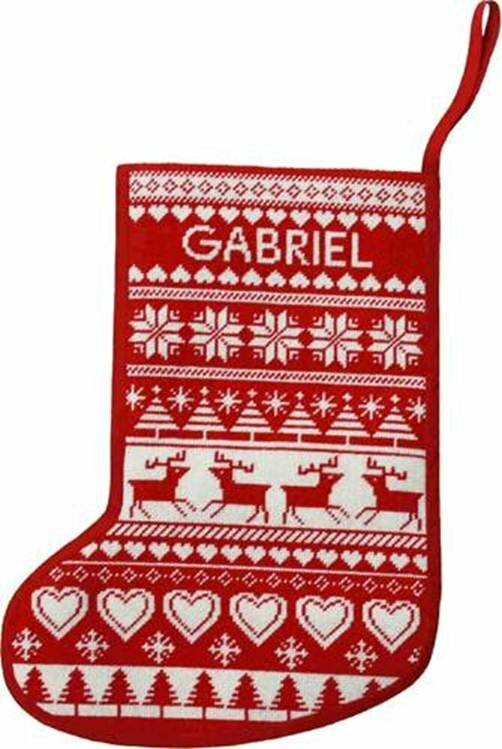 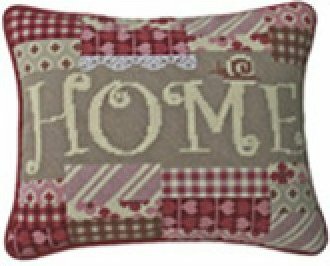 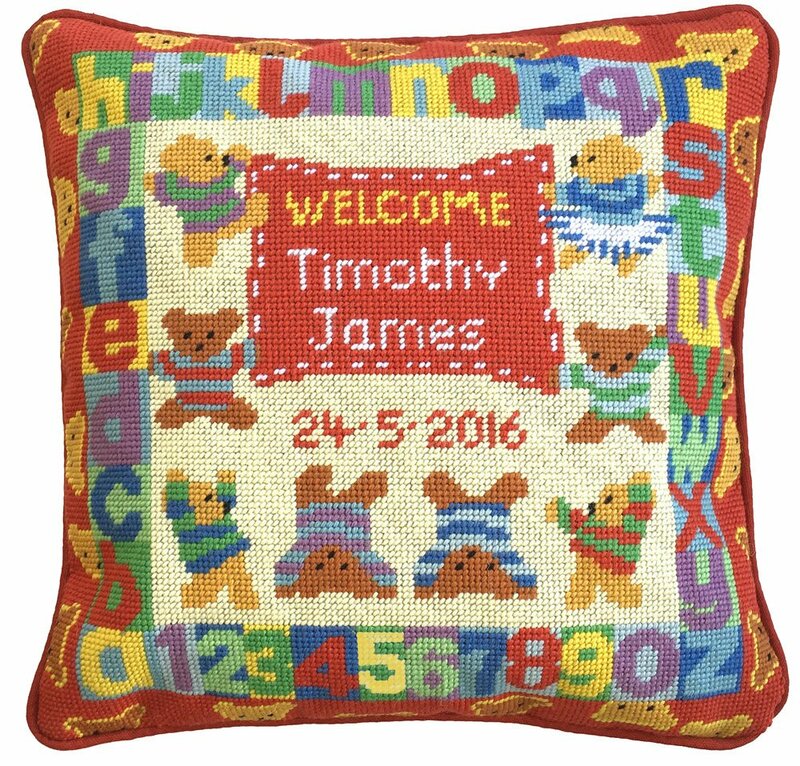 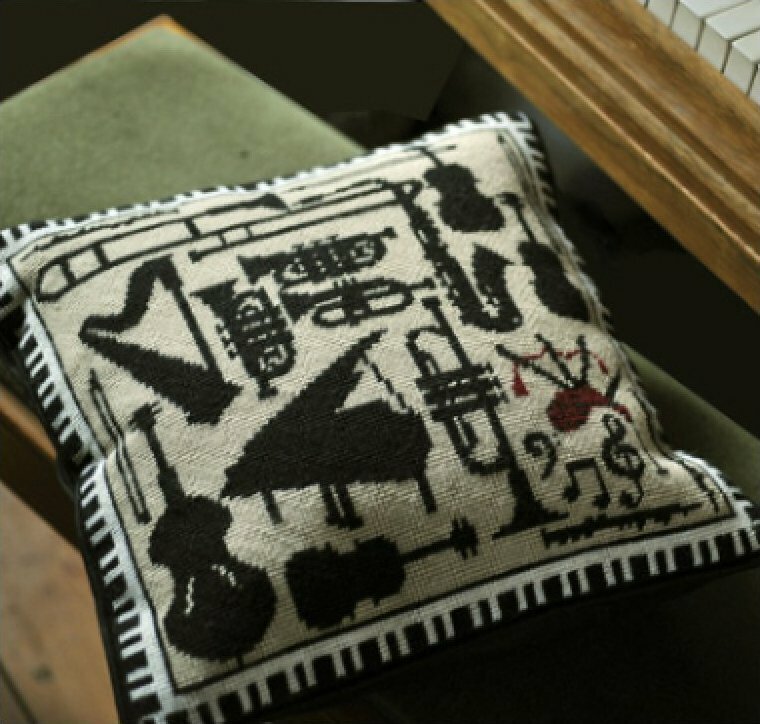 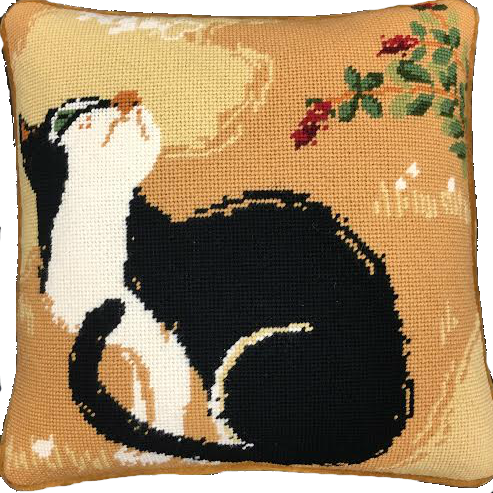 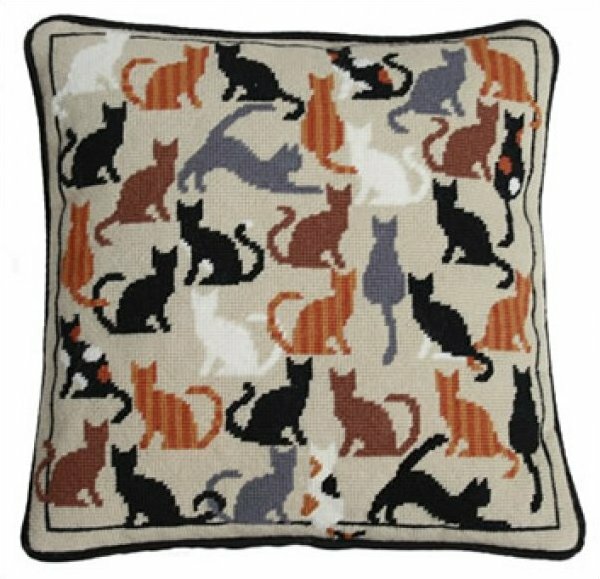 They feature unique subject matter and most designs are suitable for a beginner stitcher to needlepoint. 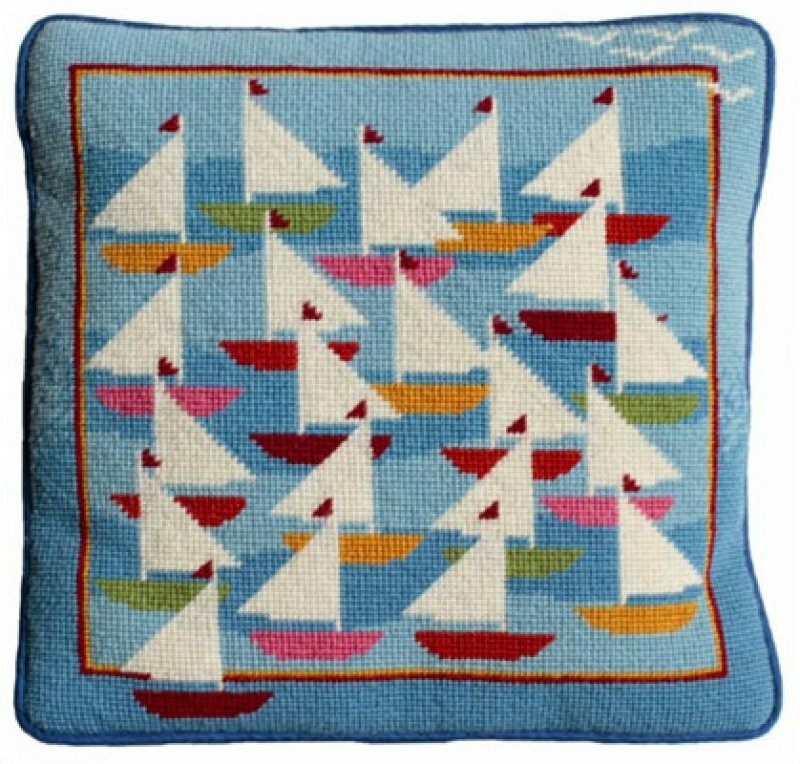 Several needlepoint designs for a child's room.